So which medium has the biggest chance of standing out? Yes, this is still the Sales 2.0 blog. I still love my geeky sales tools but I’m here to tell you going “retro” in some of your communications could really help you get through to some people. It’s too easy to blast off an email. Or 100 emails. But sit down and write a letter that’s tough for a lot of people these days. If you can do it you will stand out. You don’t even have to tackle a whole letter sized page. You can have potentially even more impact with a handwritten note. You know something you don’t print out! Real story. I tried multiple times to meet a technology executive at a Wall Street bank. Called, emailed, nothing. So one day I pulled out my ecru note cards wrote about 40 words (personalized by the way) and included my business card. Yes, you know what happened since I’m writing about this. About a week later his assistant called and said when would you like to come in. My recommendation is go buy yourself some of these old fashioned retro note cards with your name on it. Go with the plain stuff on decent quality paper that looks a bit like a wedding invitation but without the flowery fonts. I found these today as an example. I know it may seem crazy at the time to spend up to a $1 per card and envelope but work backwards from how much commission you earn for one big deal and you’ll see this is one great investment. Buy yourself 50 of these cards and when you’ve got an important prospect through a handwritten note into your prospecting mix. Conduct a test. Keep emailing and calling too but keep a note of how your cards do. If you really want to raise your chances, find a mutual acquaintance and a trigger event and include those in your handwritten note (yes, you use your geeky Sales 2.0 tools to find this information). By that point you’re standing out from 99% of other sales people. How does that sound? 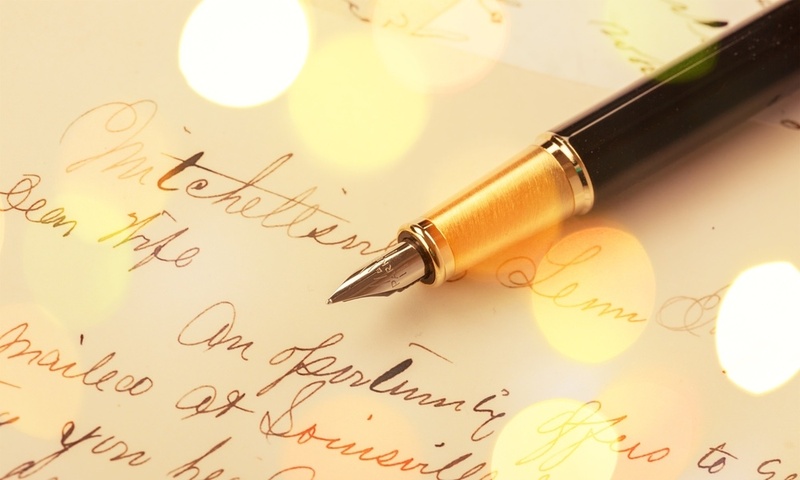 Do you use business letters or handwritten notes in your prospecting? When? Do they help? Do you do anything else “retro” in your selling?